Back in the 1970s Porsche was doing reasonably well for itself with its now world-famous 911 sports car. The iconic model was synonymous with the brand and had brought great success on both the road and track. 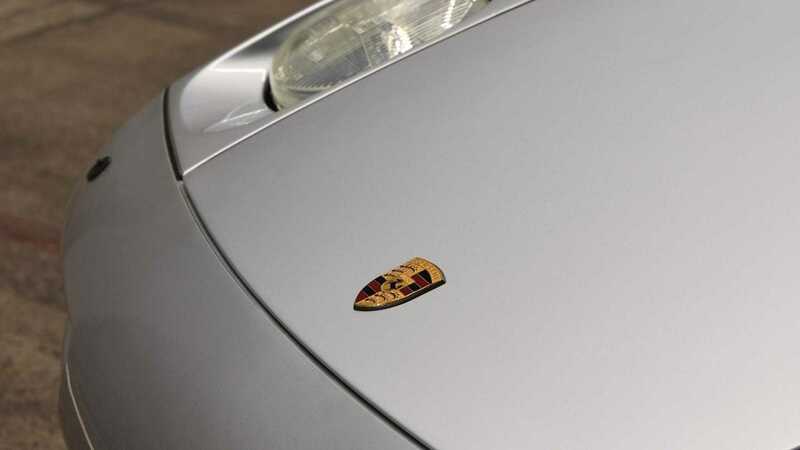 Some Porsche executives, however, saw a broader future for the brand. 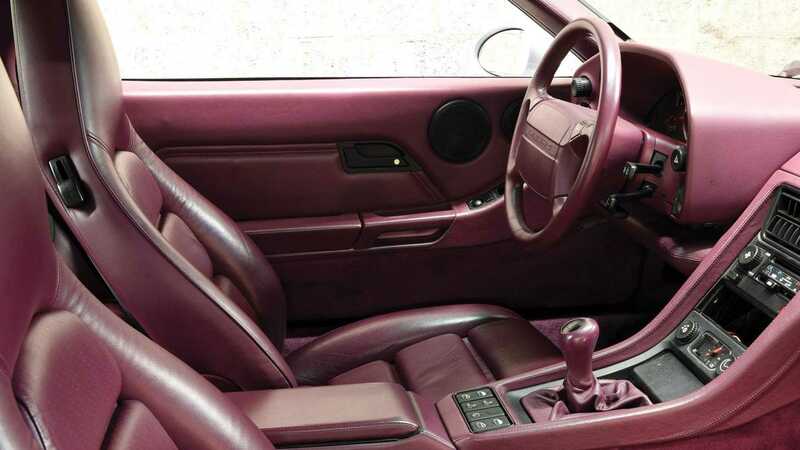 The technologically advanced Porsche 928 was a GT car originally designed to replace the 911 in its entirety, but as we know, history reads differently. 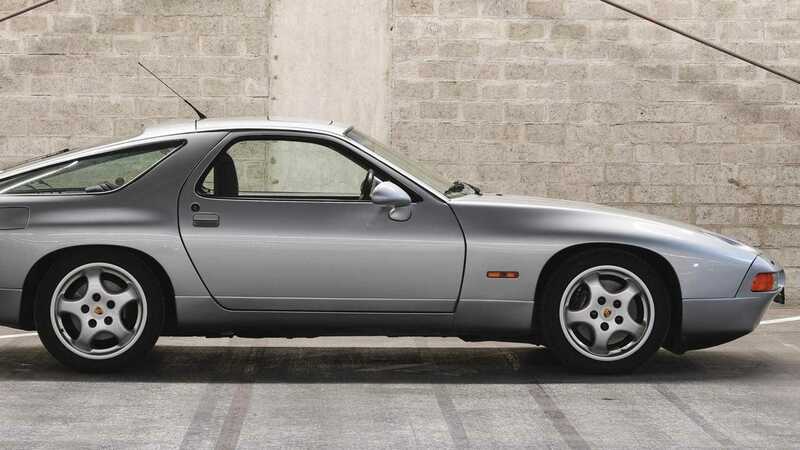 This Porsche 928 GTS up for auction at RM Sotheby’s 2019 Paris event is the most potent variant of the car that almost killed the 911. The Porsche 911’s popularity is what saved it from being a model consigned to the pages of history, but Porsche still developed the 928 GT and sold it alongside its sports car. Designed to have a wider appeal than the 911, the 928 was conceived as a cutting-edge grand tourer packed full of technology. 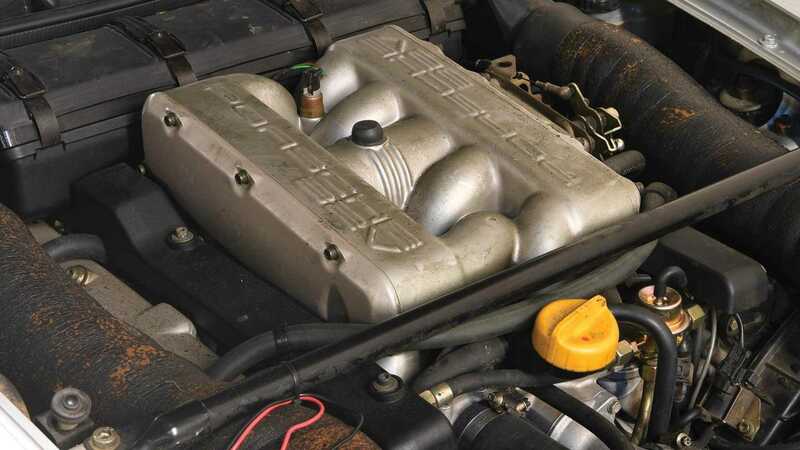 Rear-wheel steering, lightweight aluminium parts, and it was the first road-going Porsche to feature a V8 engine — at one point Porsche actually considered a V10 option. While a more comfortable cruiser, the 928 rained its sporting prowess, a blend that ultimately helped win it the coveted European Car of the Year award in 1978. The Porsche 928 GTS model was top of the tree in terms of performance with later cars receiving a thundering 5.4-litre engine with 345bhp. GTS cars were also denoted by their larger brakes and reworked aerodynamics that incorporates a rear wing. This GTS has covered just over 10,500 miles from new and is in near showroom condition as a result. Finished in Polar Silver with a contrasting plumb leather interior, the car appears unblemished as if fresh from the showroom in 1992. It was delivered to Spain in that year where it remained until 2017. 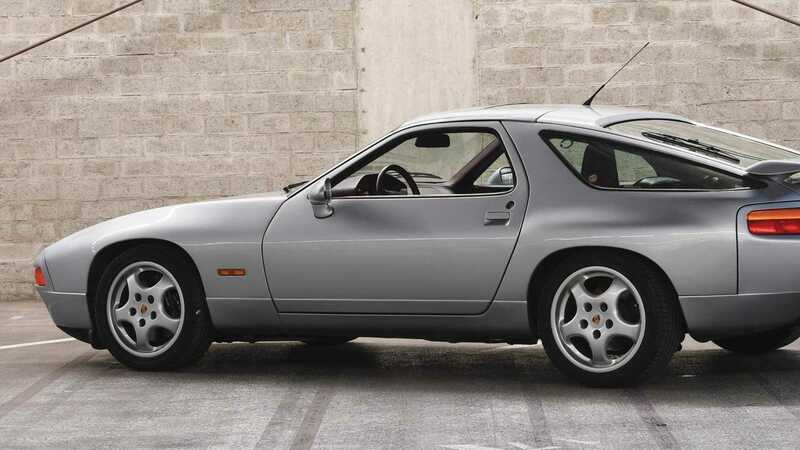 Porsche 928s are coveted models with real collector potential. This low-mileage example is sure to receive plenty of attention come February 6 when it hits the auction blocks.